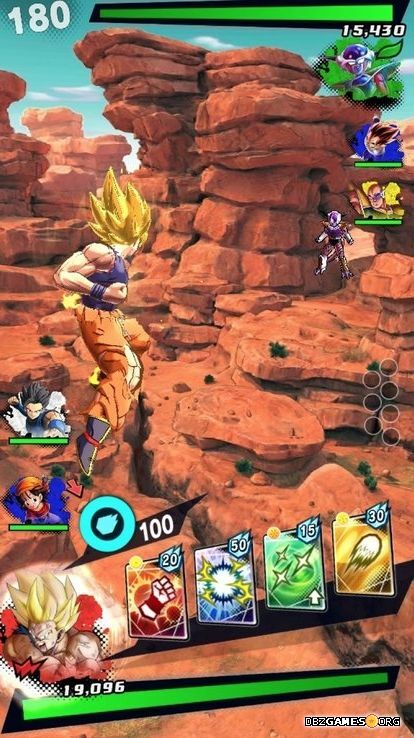 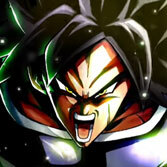 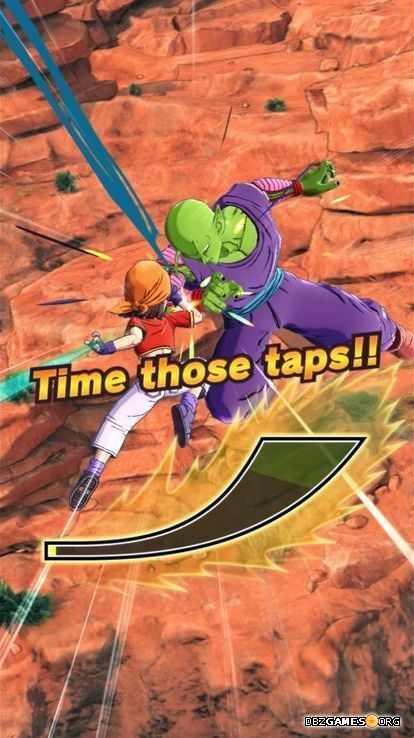 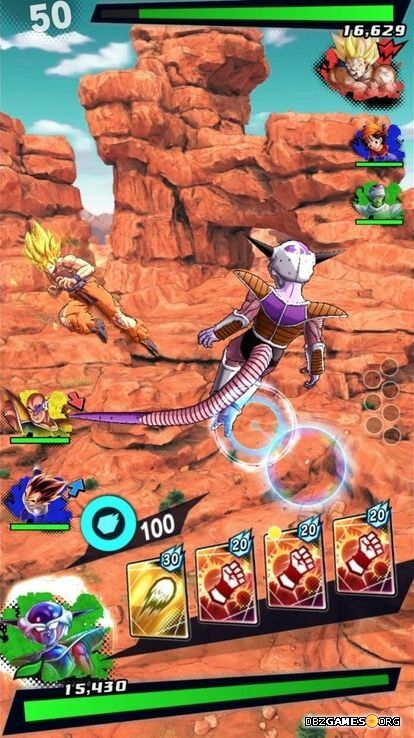 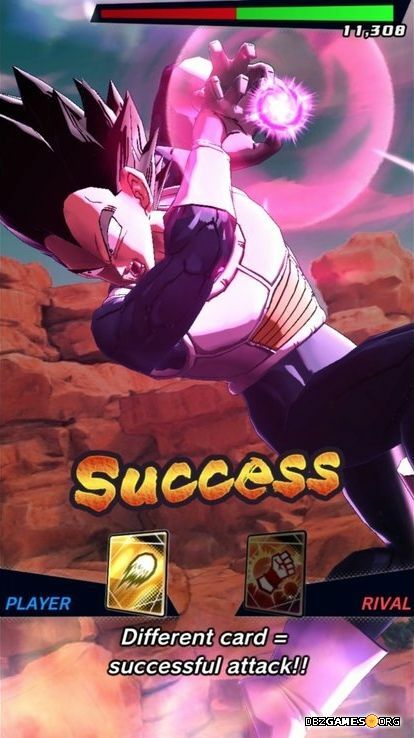 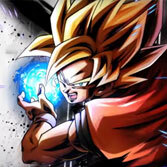 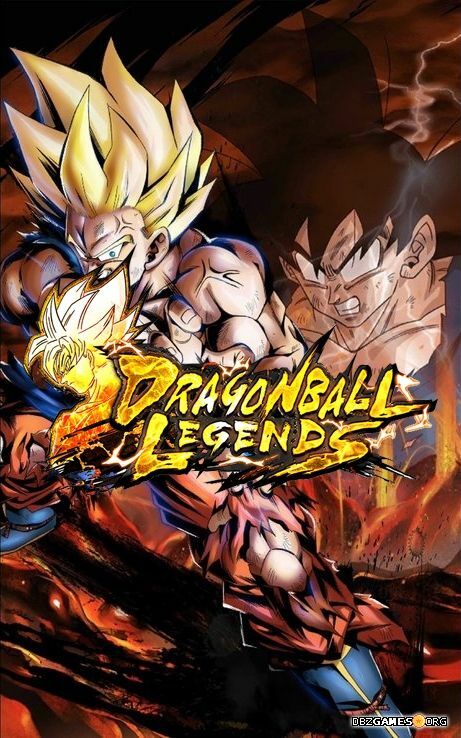 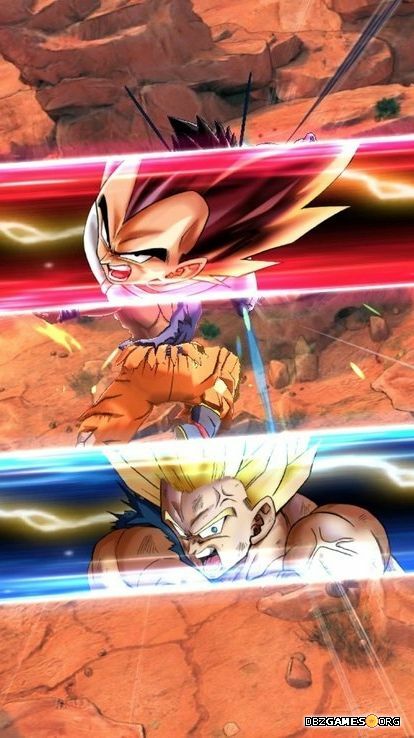 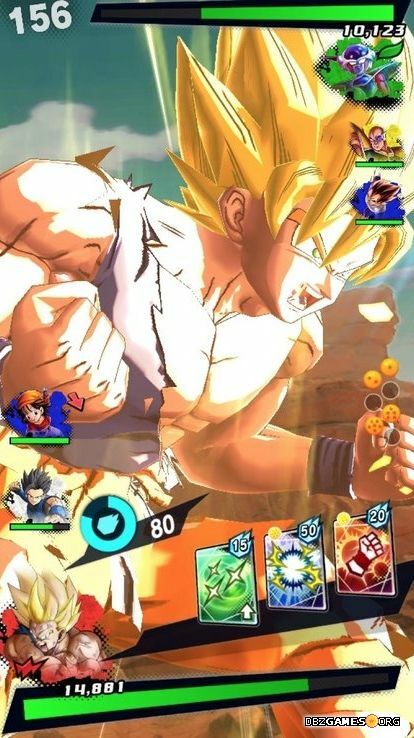 Dragon Ball Legends is a mobile game published by Bandai Namco. 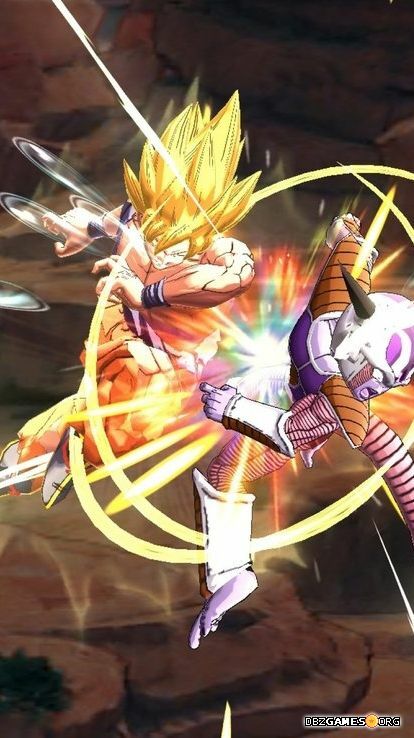 You can fight with your favorite characters in high quality 3D stages with character voicing. 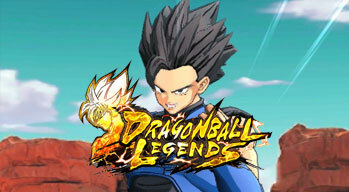 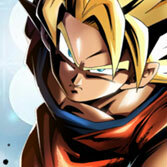 The game includes an original storyline in which you'll get to know new characters created by Akira Toriyama. 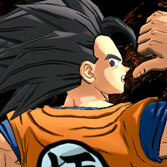 You can also fight other Dragon Ball fans from around the world and many more!